One of the most important outcomes from the Hayne Royal Commission was a mandate on culture. Organisations need environments in which people feel comfortable to share their concerns and to blow the whistle on misconduct. In this week’s blog, we explain the vital part psychological safety plays in shaping such a culture, and the leadership behaviours required to elicit it. In line with our latest blog, we have just launched a new program related to developing psychological safety, inclusive leadership and a Speak Up Culture. Read more here. A special thank you and congratulations to all those who have submitted their applications for our 20:20 Leadership Excellence Awards. Nominations closed on 31st March with Finalists being announced on 18th April 2019. It was early morning on January 28, 1986 at Cape Canaveral in Florida at the pre-launch meeting of the Space Shuttle Challenger. One of the lead engineers was wrestling with a nagging concern. 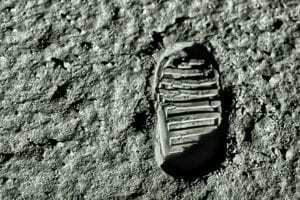 That morning it was unexpectedly cold, and in those low air temperatures he feared that one of the fuel seals, called an “O-Ring” might fail. But with so much riding on keeping to the launch timetable, he chose not to speak up. Later that morning, the Space Shuttle lifted off powerfully from the launch pad. 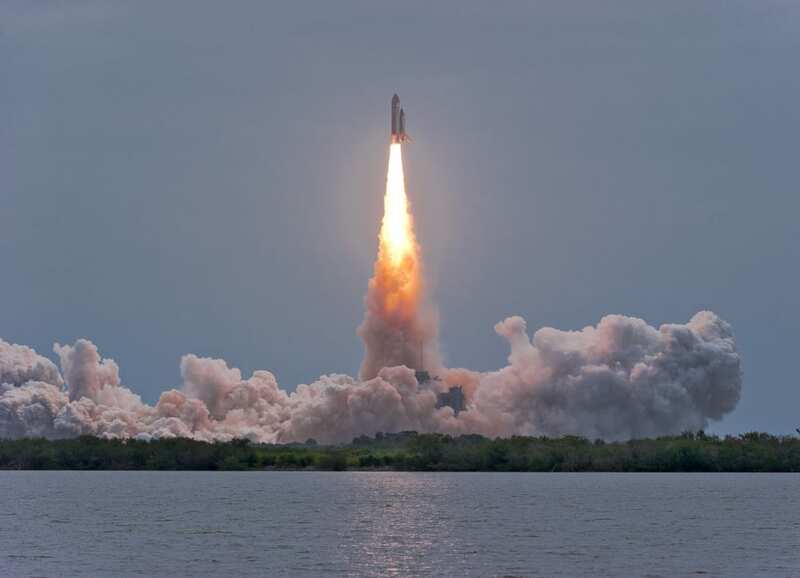 The solid rocket boosters spewed the familiar plumes of smoke as the Shuttle rose purposefully skywards. Then, seventy-three seconds into its flight, the shuttle experienced a catastrophic failure and, to the horror of a global audience of millions, it blew apart, killing all seven crew members. Soon afterwards investigators determined exactly what had happened. One of the O-Rings had failed. The Space Shuttle disaster is a dramatic example of the consequences of not having a ‘Speak Up’ culture. Another well documented example is the case of Korean Airlines, which, for a time, had an alarmingly high level of accidents. The airline was able to quickly reverse the trend when it discovered the source of the problem: Second Officers were unwilling to speak up and challenge risky cockpit decisions made by Captains—because of hierarchy. More recent examples can be found much closer to home. Take the Hayne Royal Commission into misconduct in the banking, superannuation and financial services industry. One of the most disconcerting revelations that emerged was that bad corporate behaviour and misconduct were widely known about long before they were made public. There are numerous examples — both on and off the record — of people who wanted to speak up but didn’t feel ‘safe’ to do so. 1. Risk: How does a leader and their team respond to real or perceived mistakes? 2. 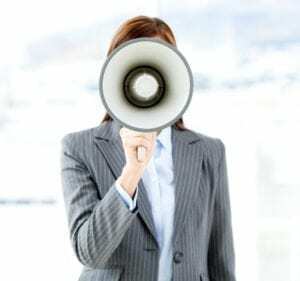 Team Dynamic: What is the impact of speaking up on the team dynamic? 3. Inclusion: To what extent does a team member feel included in the team? 4. Trust: To what extent does a team member feel they are supported? The developmental journey begins by helping leaders to understand the environment they create for their teams. Measurement itself though is not enough. Leaders also need to develop the skillsets and mindsets to make the structural, process and behavioural changes needed to build a more robust ‘Speak up culture’. 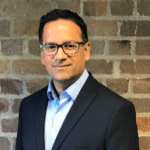 Mehul Joshi, Partner Mehul Joshi is a former award-winning BBC journalist and is now a sought-after consultant and executive coach in leadership development and employee engagement, with career spanning three decades and four continents. Dr. Gabrielle Ostrognay, Executive Coach and Behavioural Analyst Gabby Ostrognay is one of Australia’s foremost experts in evidence-based behavioural assessments. She is a former HR executive and holds a PhD from the University of Melbourne in Psychology. What’s your lasting impression? Being able to enter a boardroom or management meeting with presence and impact AND leave a positive lasting impression can be natural to some… but for many this is a skill they need to practise and refine. Body language, eye contact, voice tone, speech and verbal patterns, along with confidence levels, all play a part in how impactful you can be. If you are a leader wanting to ensure impact, influence, and effective negotiation skills, then we have the learning solution for you. Facilitated by the former Head of Directing at the National Institute for Dramatic Art (NIDA), Peter Kingston. Peter empowers you to recognise your roadblocks to success and enhances your influencing skills. – Your opportunity for one-on-one focus of your needs and development of your impact. – Deep dive into your presence and impact needs, while not only learning from the best, but from your peers and their experiences also. Stand out from the crowd and take charge of your leadership journey. Designed to help female senior leaders to align who they are with how they lead, this program has a practical and hands-on approach and focuses on personal presence and communication; resilience; change and complexity; and finding mentors and sponsors. Run across two separate one-day workshops, and supported by two individual coaching sessions, this program helps drive your leadership enablement. Alan Mulally shares how creating a Speak Up culture at Ford, helped the organisation survive the GFC. Amy Edmonson, Novartis Professor of Leadership and Management at Harvard Business School, coined the term ‘Psychological Safety’, ‘a climate in which people are comfortable being and expressing themselves’, crucial in a Speak Up culture. Watch Amy deliver her TEDx talk Building a Psychologically Safe Workplace. 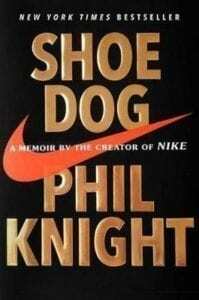 In this candid and riveting memoir, and for the first time ever, Nike founder and board chairman Phil Knight shares the inside story of the company’s early days as an intrepid start-up and its evolution into one of the world’s most iconic, game-changing, and profitable brands.